saltash.net student Aaron Goulty has recently become the newest recruit for Plymouth Argyle, becoming the first under-16 to accept an offer of an apprenticeship for the 2017-18 season. 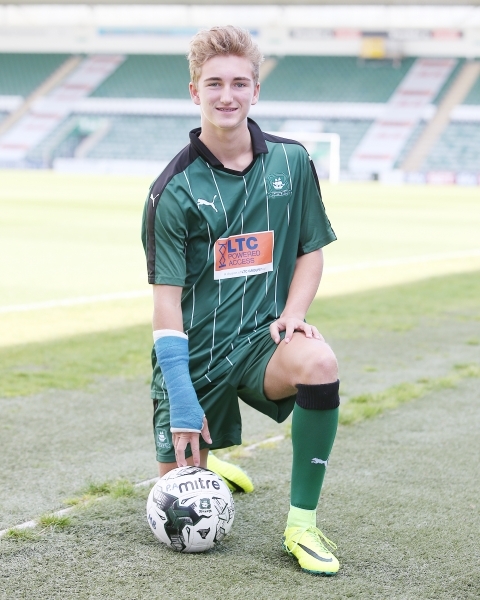 Aaron, who is in Year 11 and plays as a striker, has been a part of the Argyle Academy for the past two seasons, impressing in the Northern Ireland Milk Cup. He has also represented the school fantastically during his time here, in a number of sports, including football and athletics. Congratulations to Aaron for this fantastic achievement.